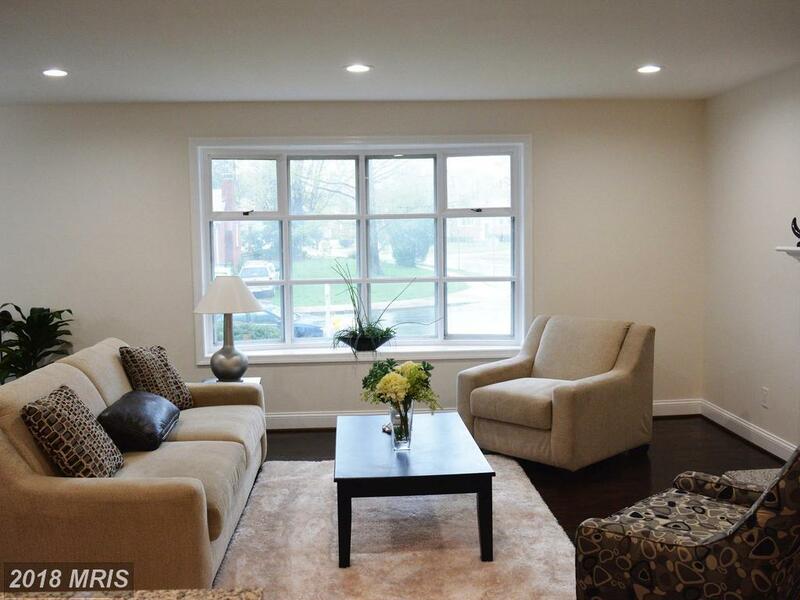 How Much Do 4-BR SFR’s Cost At Cedar Crest In Annandale? 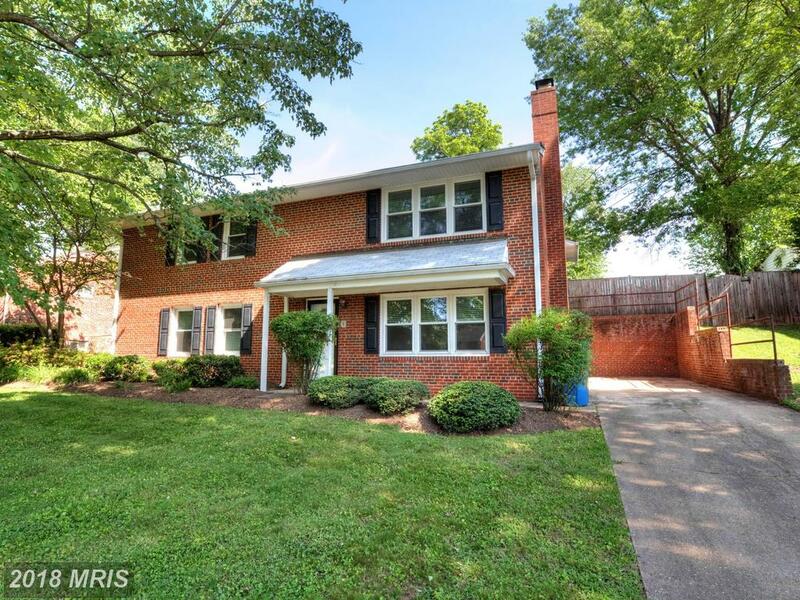 Are you pondering purchasing in Annandale? 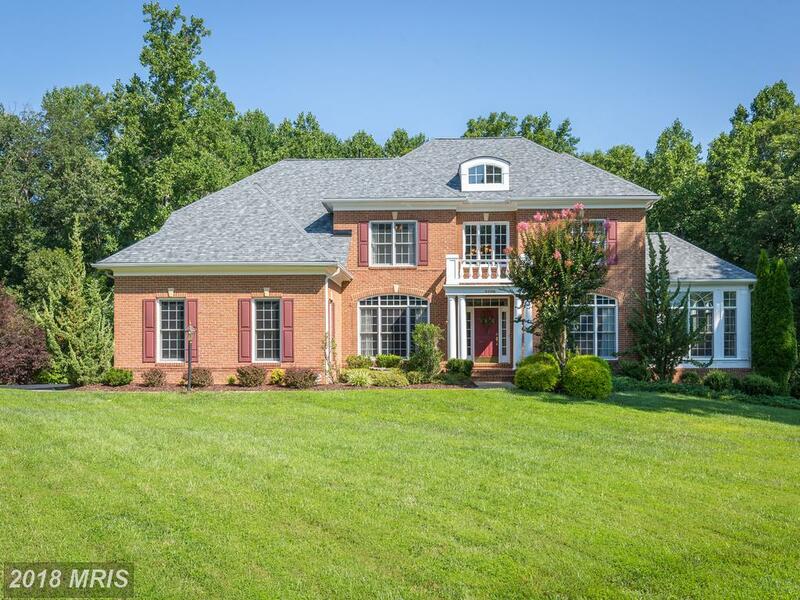 I am the sage on single-family houses in Fairfax County. 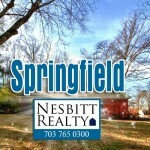 Are you thinking about purchasing in Fairfax County? 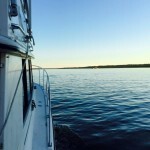 I can help. 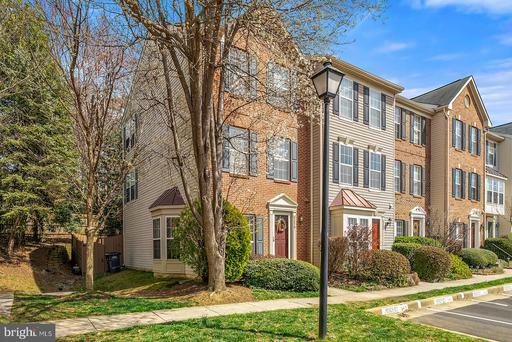 If your budget is about $579,900 in Fairfax County, Alan Clerinx can show you 7605 Newcastle Dr on the market at $579,900 in 22003. 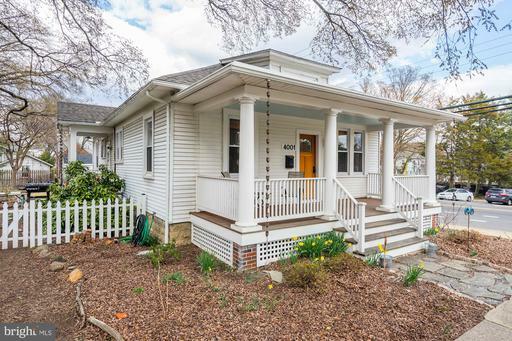 But Alan Clerinx has a suggestion for buyers considering houses in Annandale, Virginia. 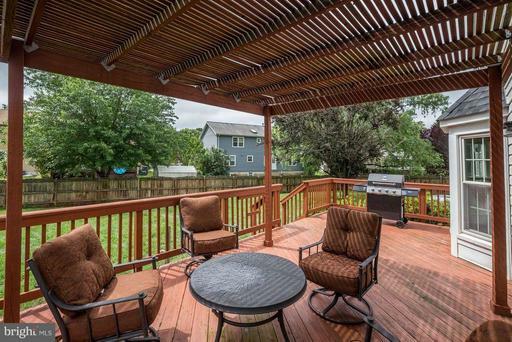 If you use Alan Clerinx as your agent when buying 7626 Erie St, Nesbitt Realty will pay you $3,108. 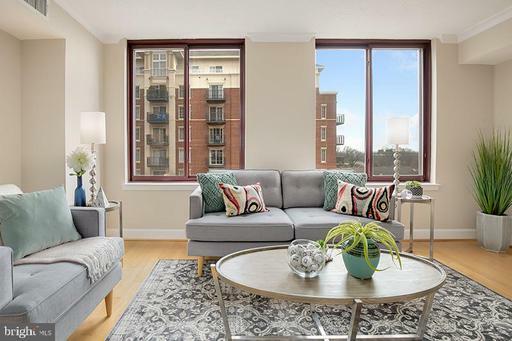 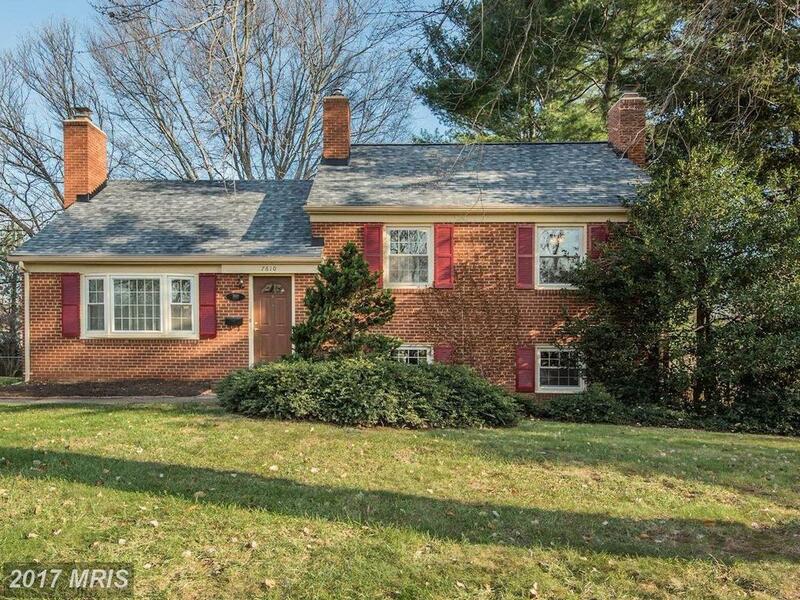 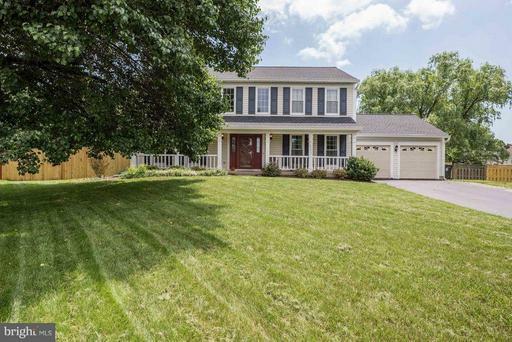 Home home buyers in Northern Virginia ought to cogitate on this mid-market home. 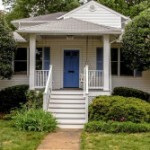 Comparison shopping is a good idea no matter what you’re buying. 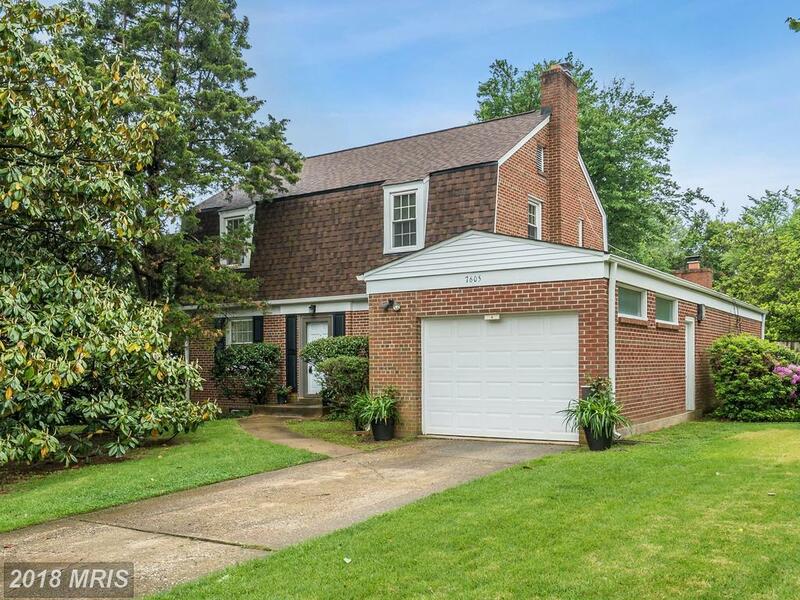 So, if you’re spending about $549,900 on real estate in Annandale let’s take a look at some of your choices. 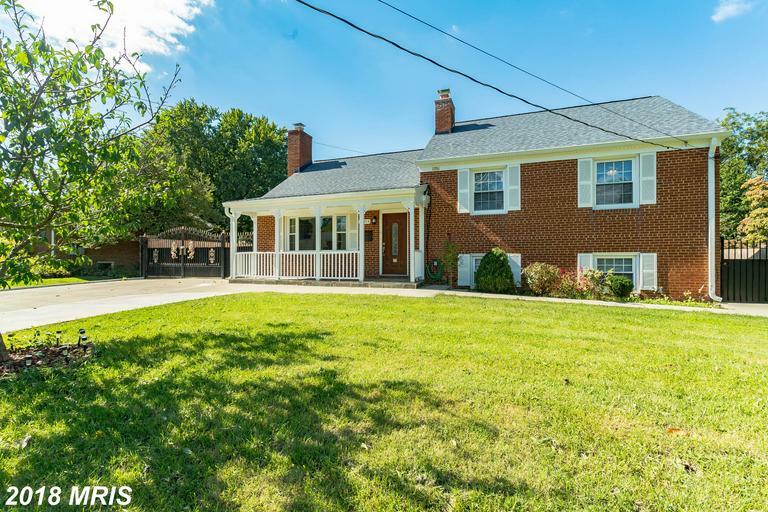 Will Nesbitt’s suggested home is at 7610 Erie St Annandale VA. 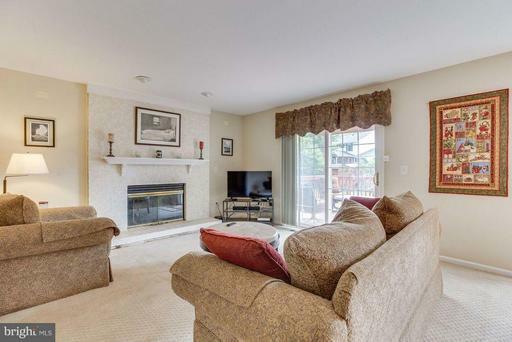 This property has 4 bedrooms with 2 full baths and 1 half-baths in 1,830 sqft.